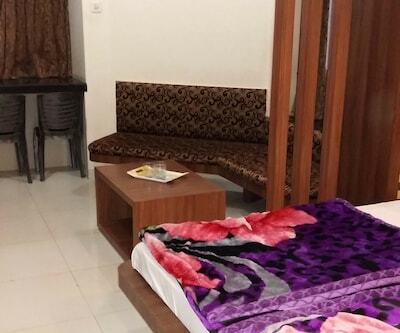 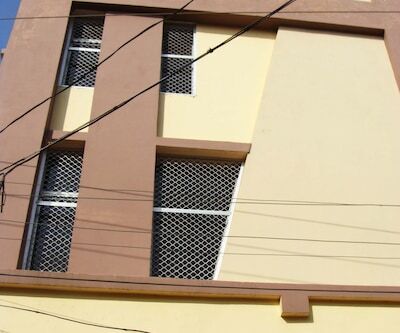 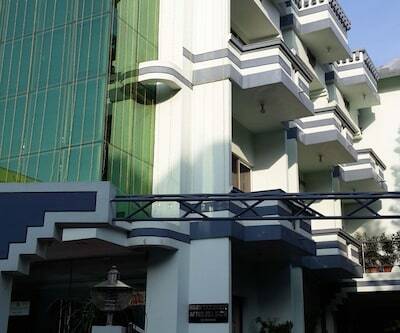 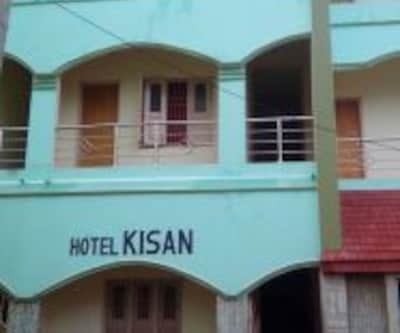 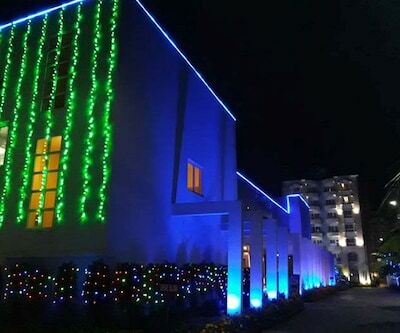 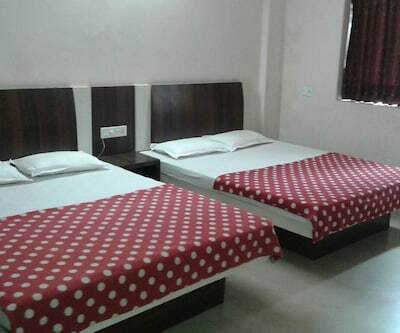 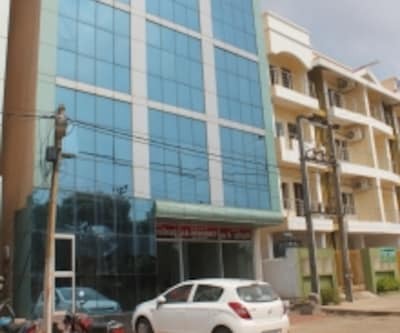 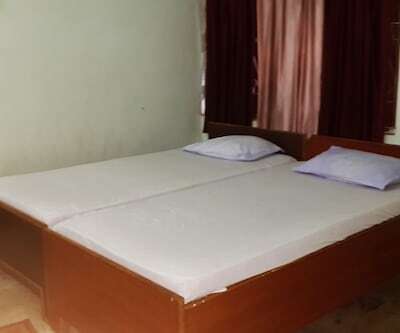 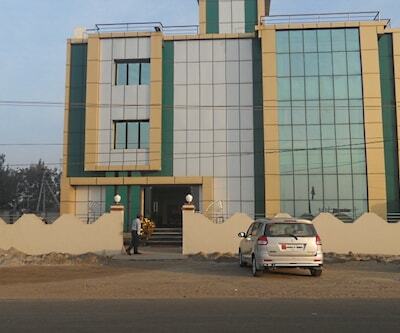 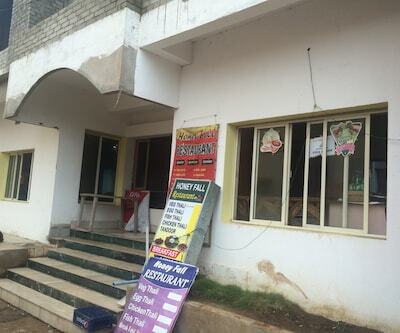 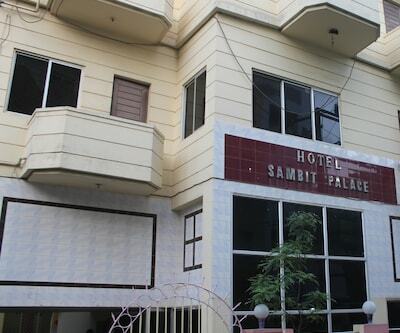 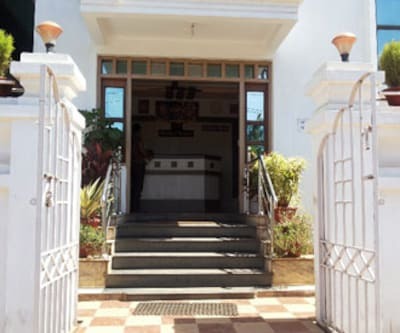 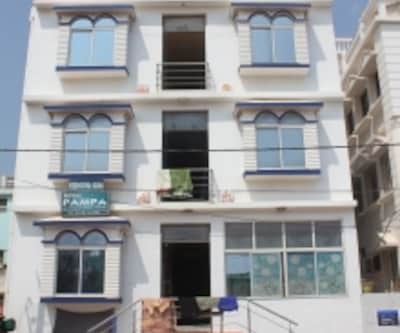 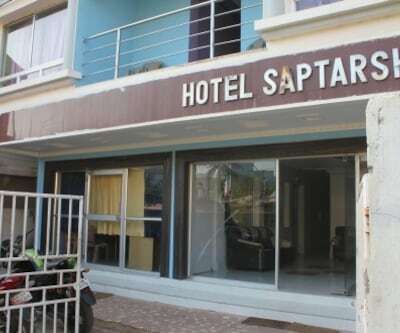 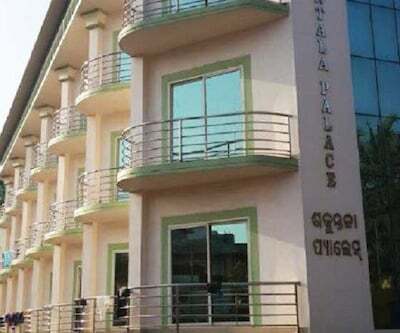 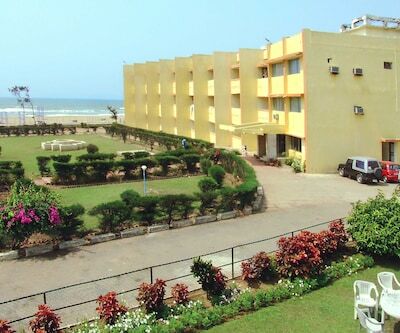 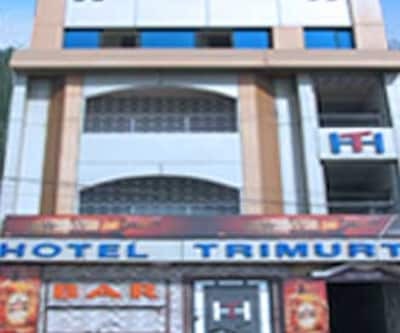 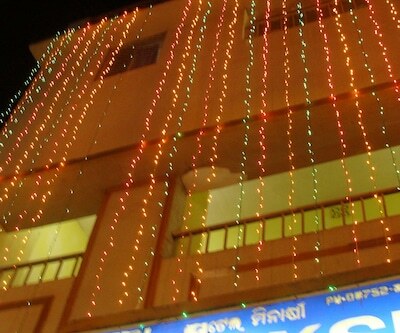 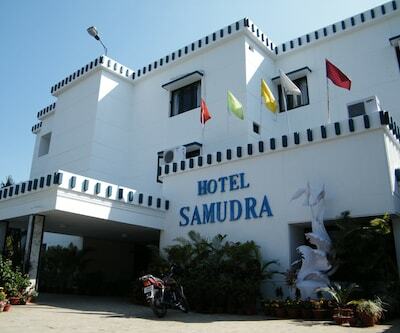 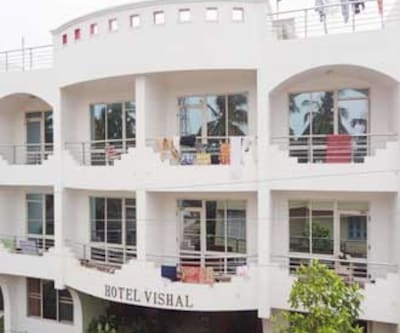 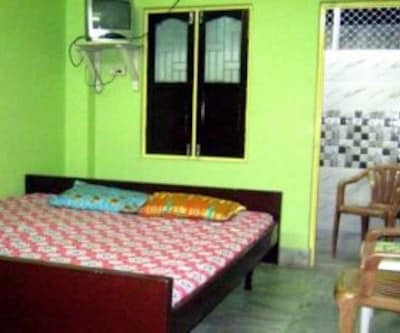 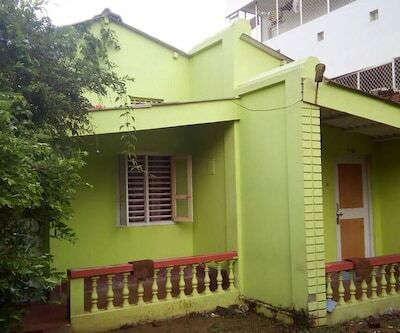 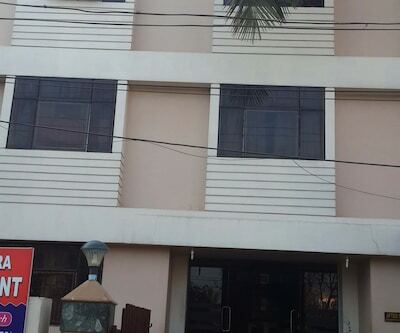 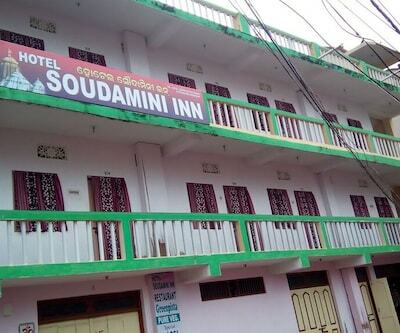 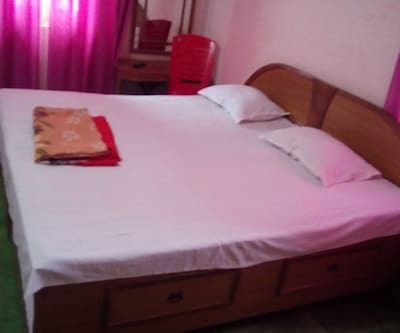 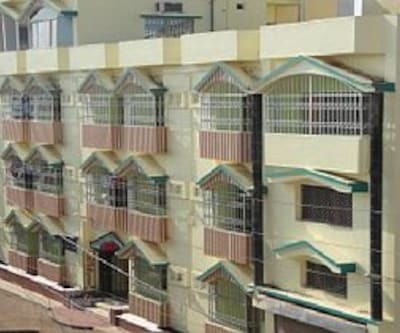 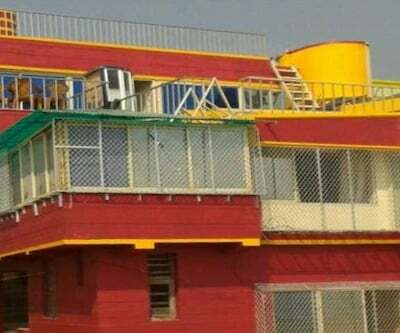 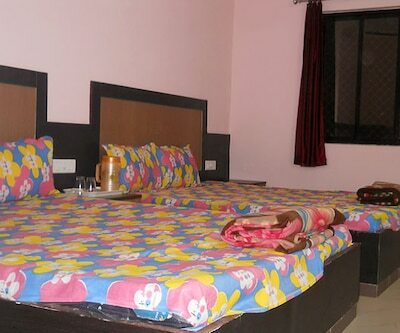 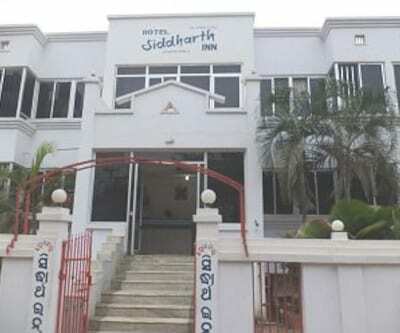 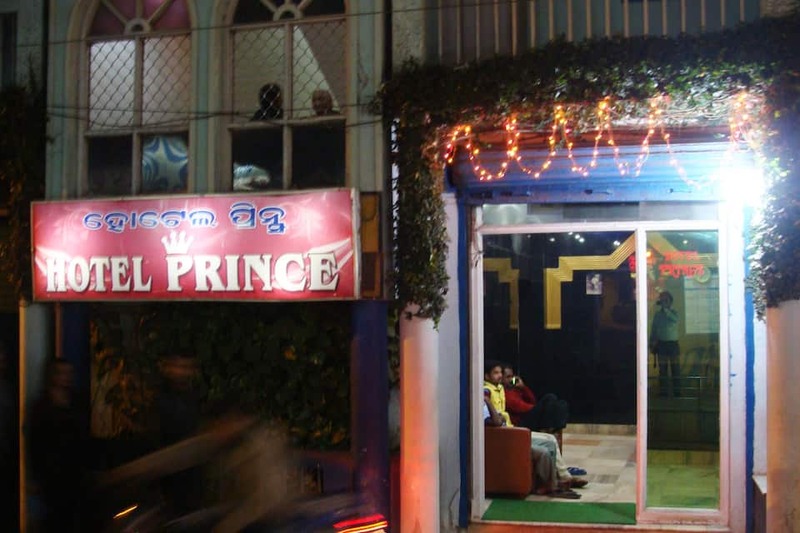 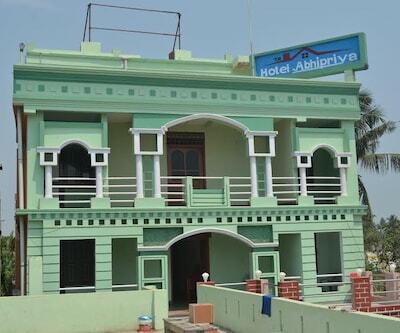 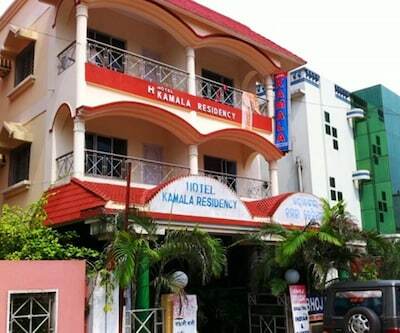 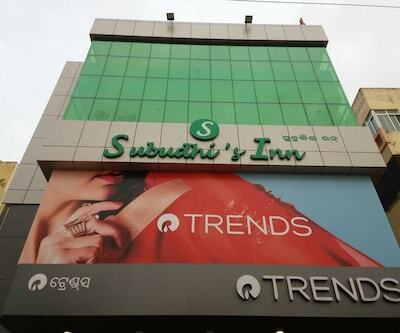 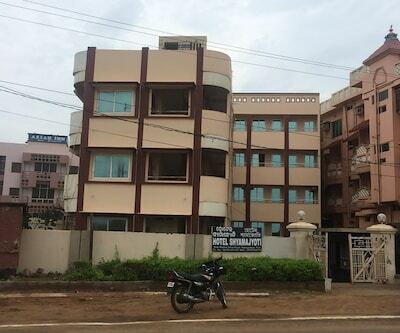 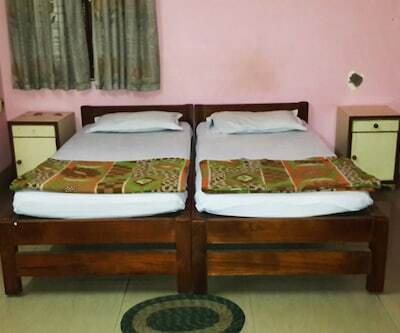 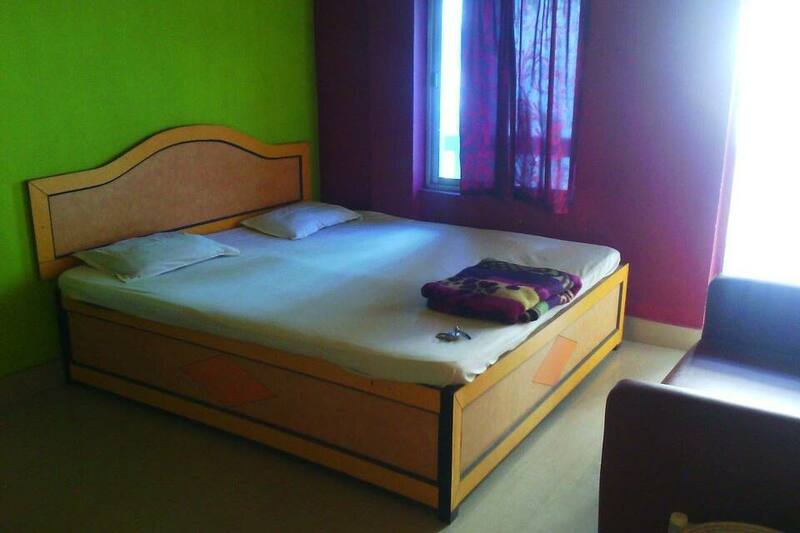 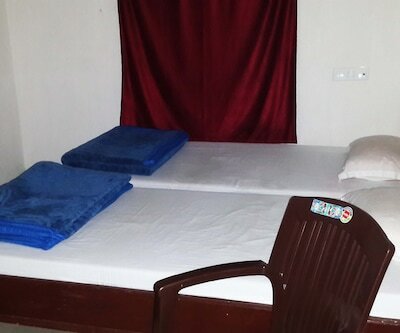 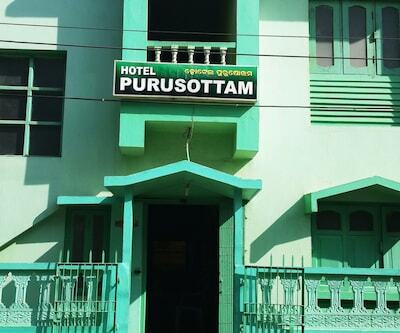 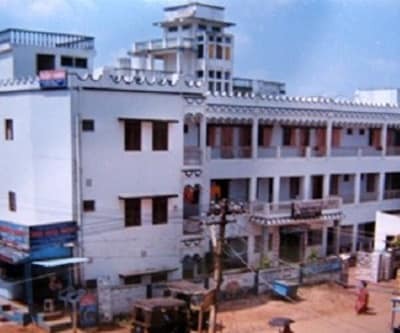 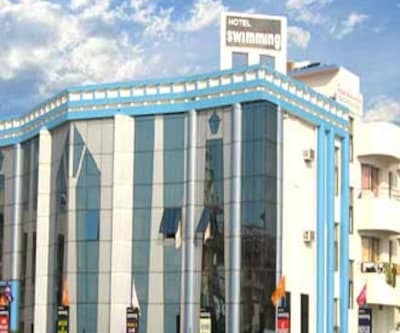 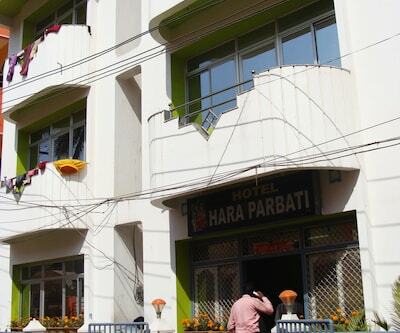 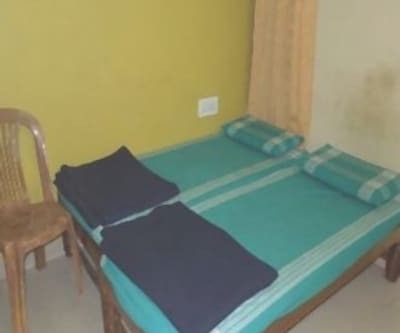 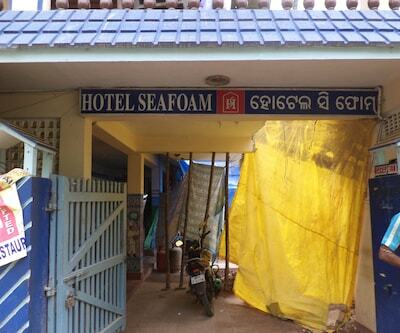 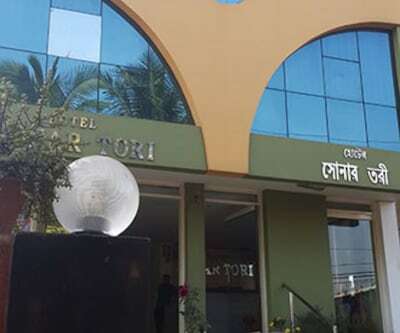 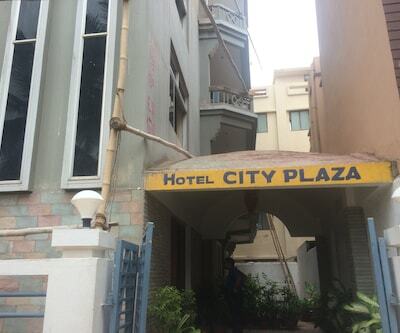 Hotel Prince is located on Swargawar Road in Puri and it is one of the budget hotel, that offers decent accommodation and basic facility to travelers. 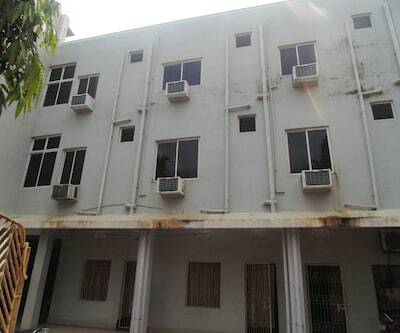 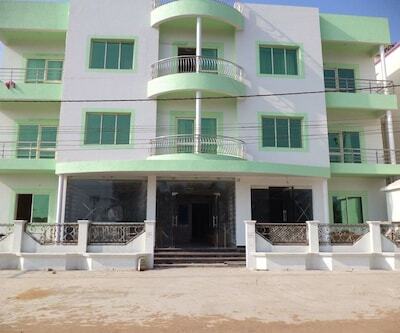 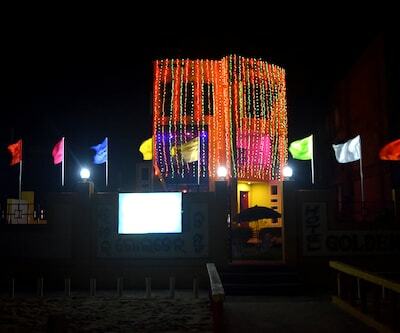 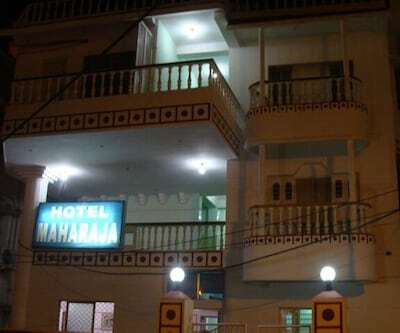 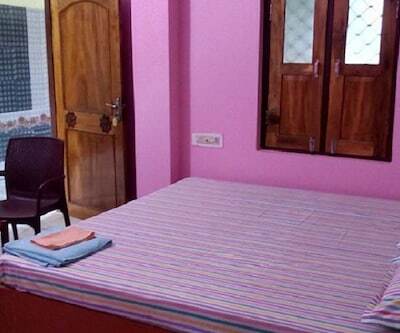 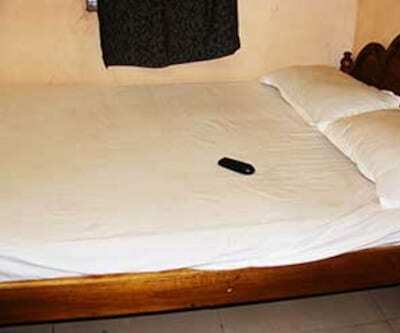 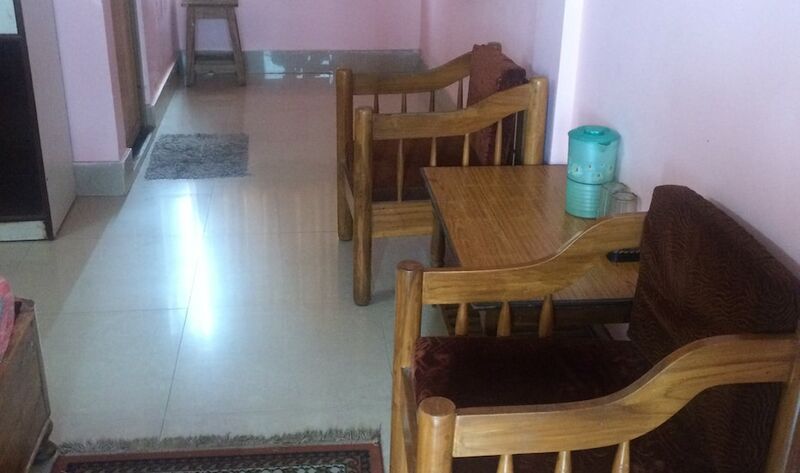 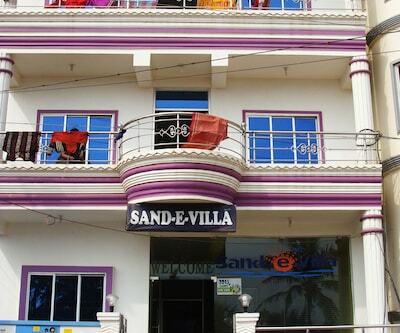 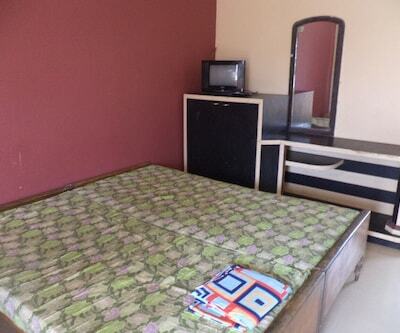 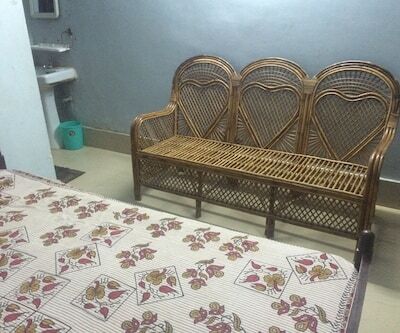 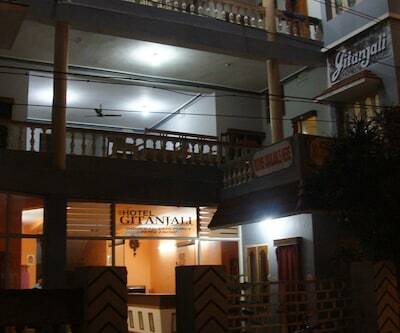 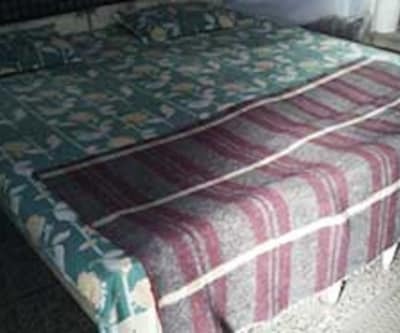 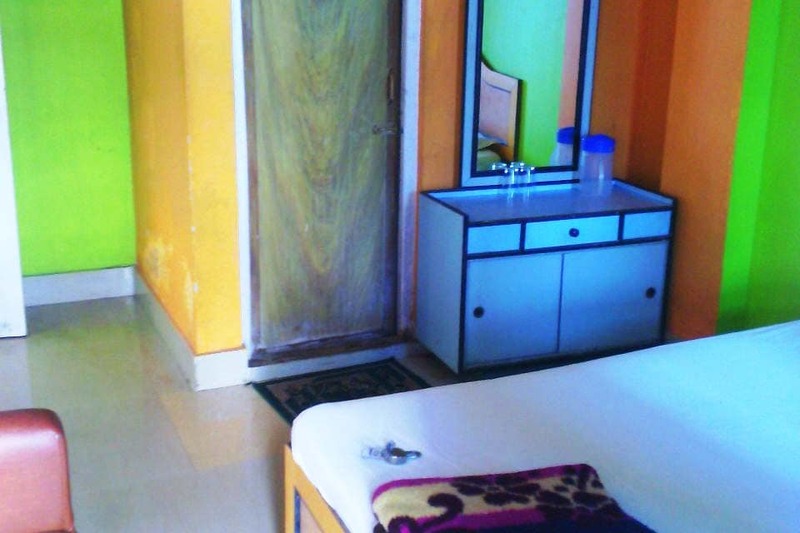 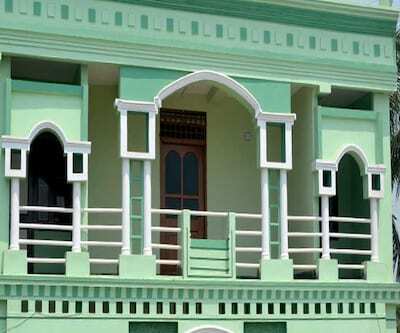 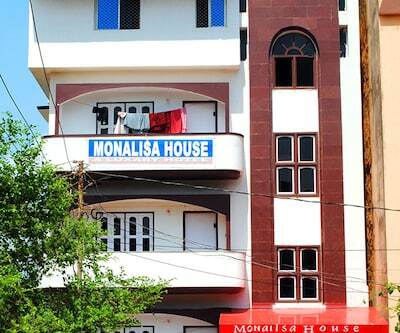 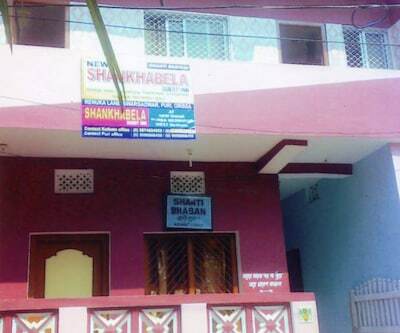 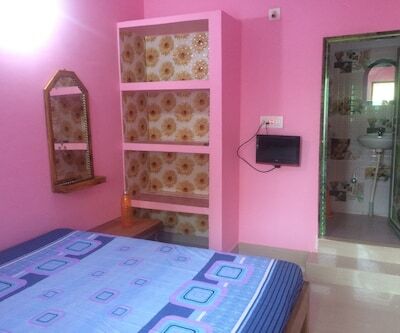 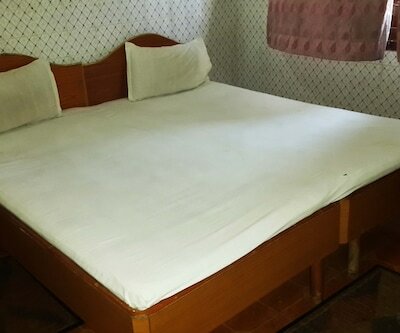 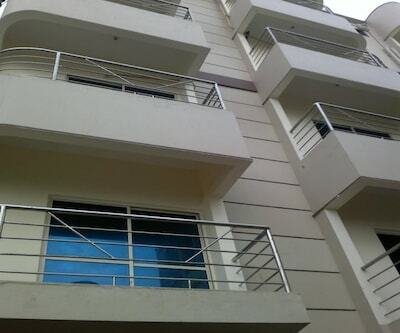 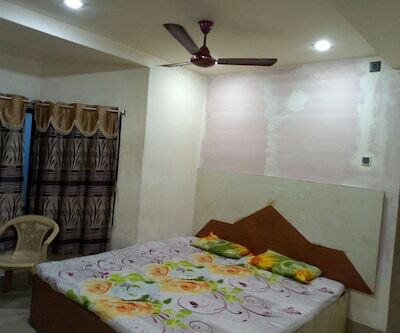 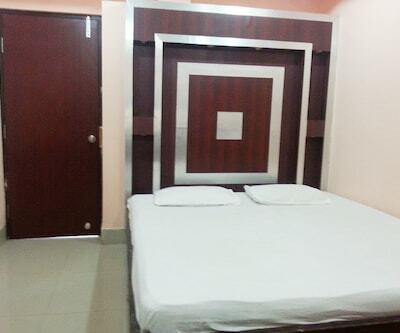 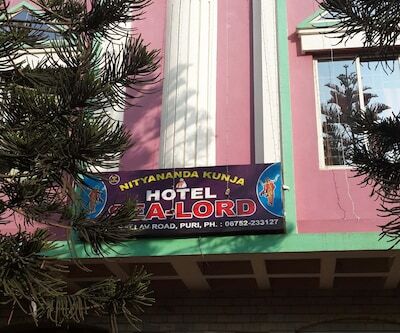 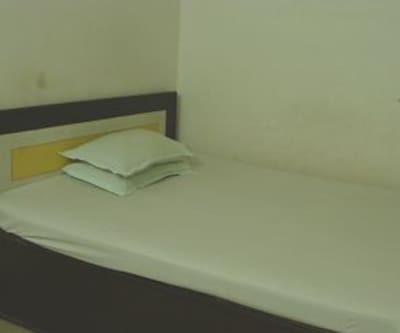 This property has total 15 rooms that are equipped with standard amenities. 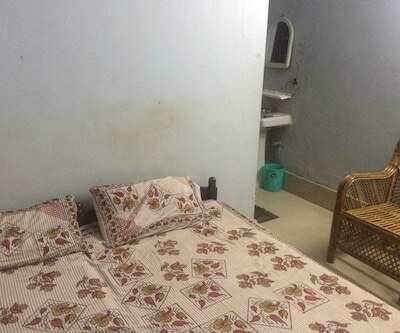 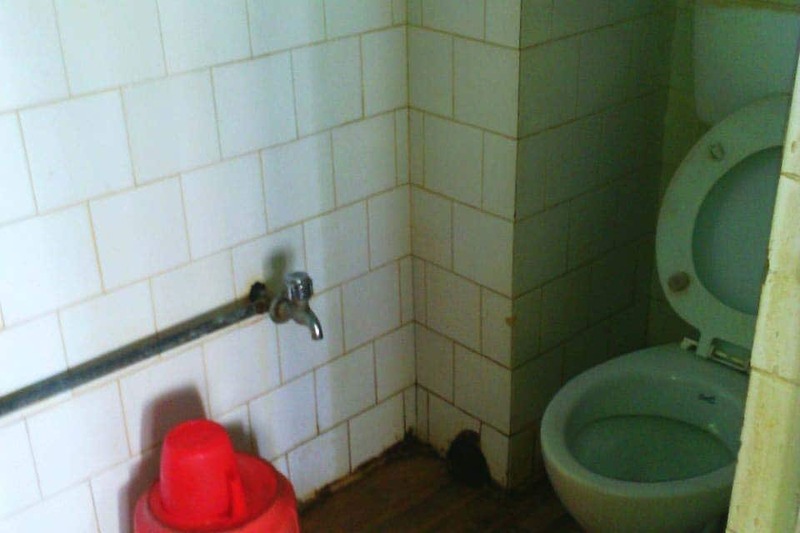 Apart from cable television, rooms have attached bathrooms with necessary toiletries. 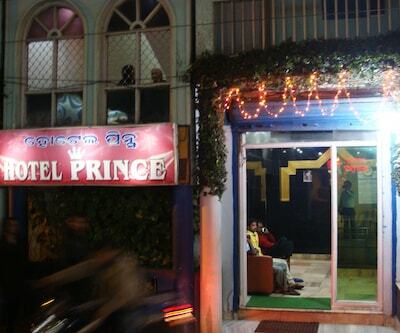 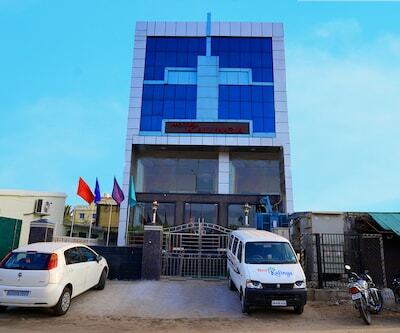 Hotel Prince attracts both holidaymakers and business travellers. 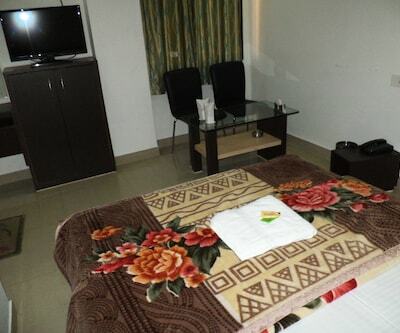 Luggage storage, newspaper within the lobby and room service. 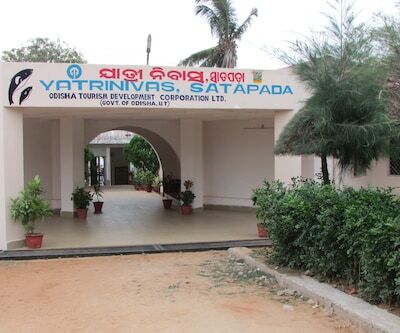 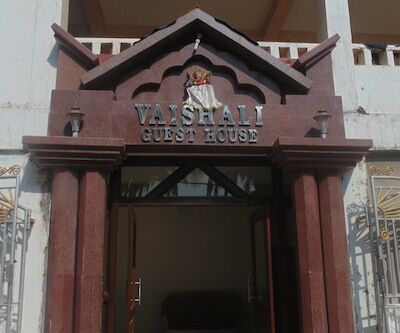 Shree Jagannath Temple, Puri Beach, Vimala Temple and Swargadwar Beach are prominent attractions that can be explored from the hotel.